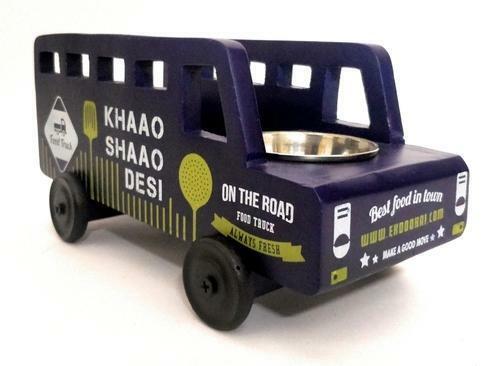 Manufacturer of a wide range of products which include khaao shaao food truck, barricade tissue holder, bon apettite cutlery holder, snack carrier truck, street city food truck and cycle rickshaw platter. Keep your City & Nose Clean!!! 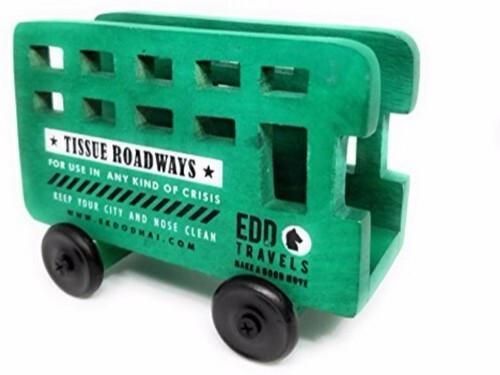 A barricade shape tissue holder to keep your table and nose both clean. Whenever you have had an Issue . 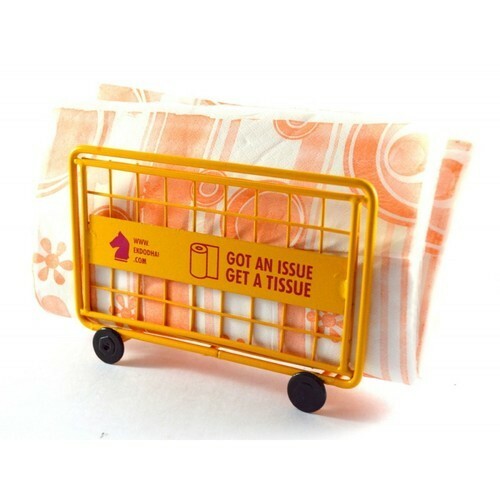 This holder offers You a Tissue. 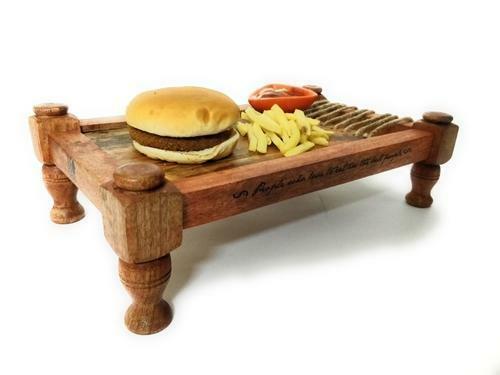 Its Our Studio presents beautifully hand crafted cutlery holder. Good design and hand crafted. 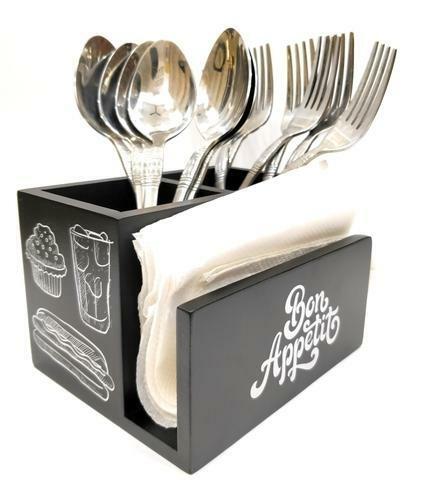 Cutlery shown in the picture are only for display and are not included in the sales package. 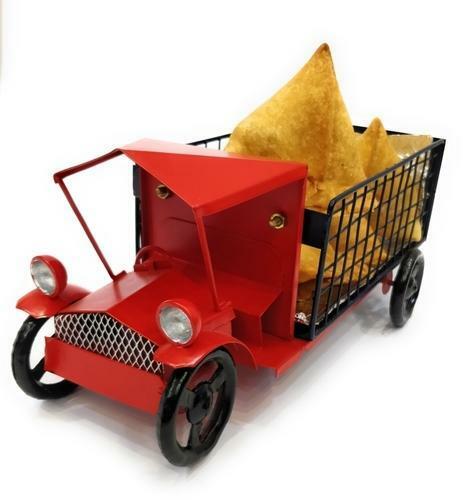 This truck is too cute to serve and greet your guest with mouthwatering snacks. Sized to serve serving for 3-4. 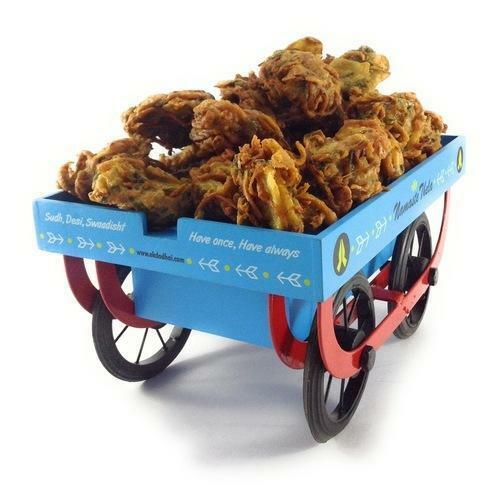 Best for dry snacks like chips, finger-chips, pakoras, wedges etc.Completely food safe. 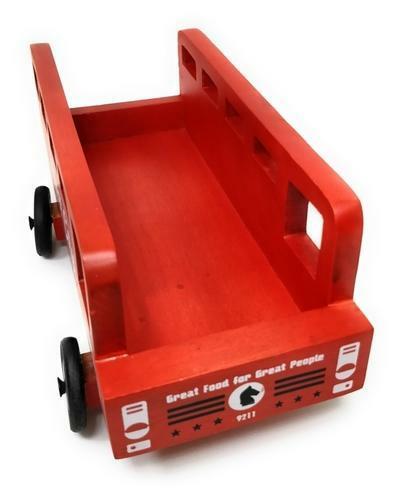 Holds good amount to serve 4 - 6 people. 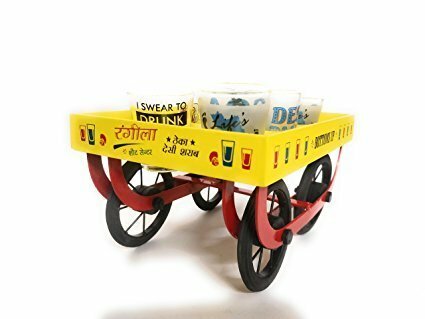 Perfect to serve Snacks, Pakoras, Cutets, French fries, Rolls, sandwiches etc. 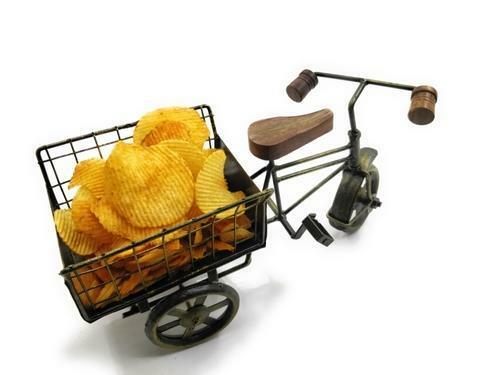 Best for dry snacks like chips, finger-chips, pakoras, wedges etc. Kindly use a tissue at the base. Namastee Snack Serving Thella Platter !! 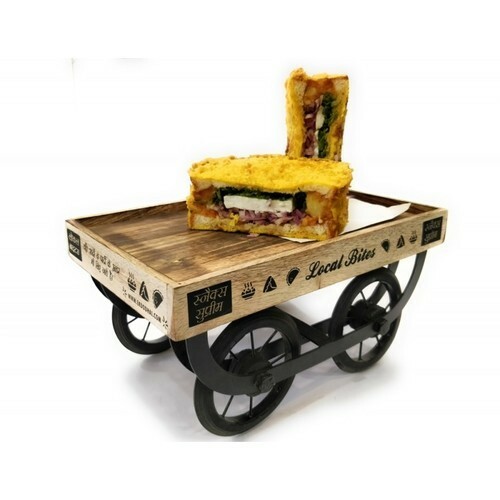 Bringing the Thella on your table this looks super awesome and cute..
Has a Lid with can be removed to create more space for holding the dish. 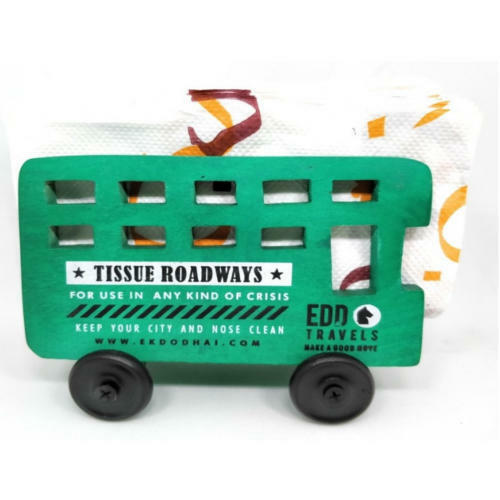 Modern Design to hold tissues. Material - Mango Wood. Completely Handmande . Eye catching table piece. 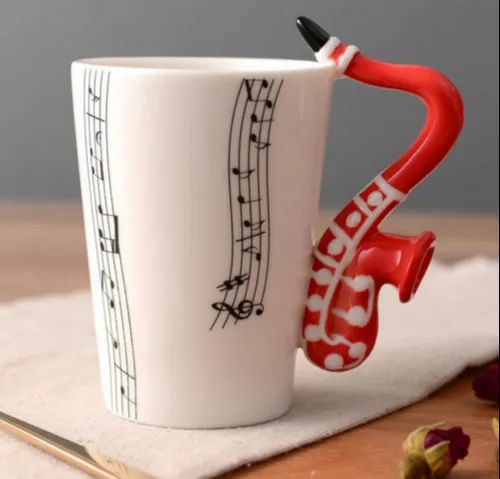 Prefect for gifting. Rangeela Shot centre is a tribute to sharbat /gola thela and road street hawkers who used to enter mahula and narrow lanes with water watering stuff. 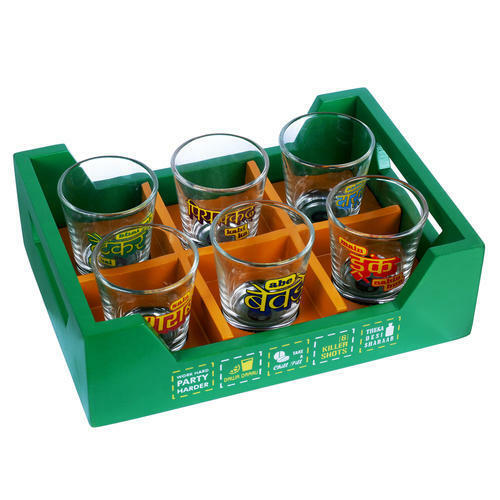 Its Our Studio presents SHOT GLASS THELA for hour parties. Please Note - Please note shot glasses are not included in the product. Use butter paper/ Silver foil/ tissue before putting snacks in platter to avoids oil stains.